Learning and recognizing numbers is very exciting! We love finding numbers in everything around us. So instead of just talking about numbers and identifying them on paper, we bring in items that our students can sort, count, add up and subtract from. We look for numbers, and things we can count, in our classroom and on the playground, and encourage our students to find numbers around their home. 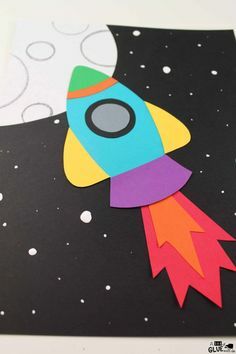 Making number posters for our kids to decorate our class with or take home to hang up is fun and can be done year round. And to show off our math skills while we are waiting for winter to end, we play our Groundhog First to 20 game. The excitement and giggles are contagious! As our students become more confident with their number sense, we enjoy the challenge with a Snowball Addition Mats activity. 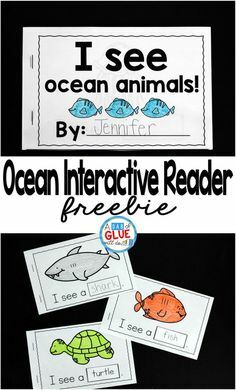 And we love to connect math to literacy with our favorite Snowman Books. Because playing math games is a great way to get kids learning without realizing they’re learning. 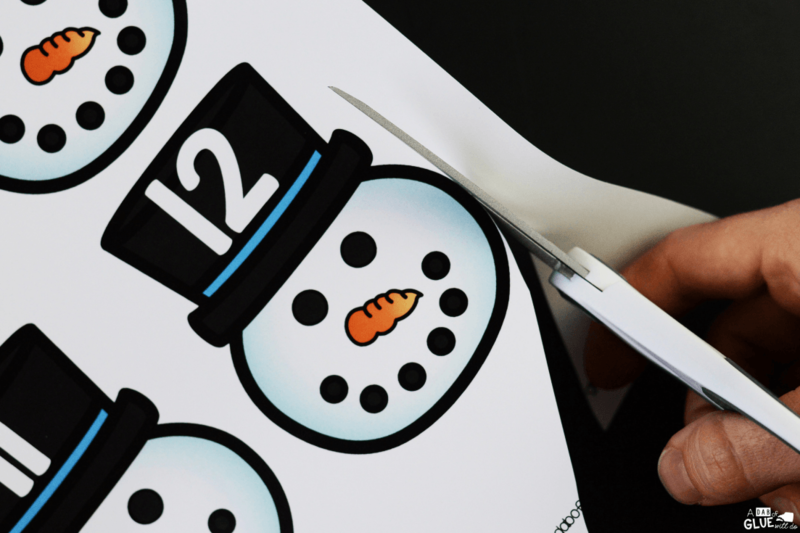 Now they can show what they know with this Snowman Number Match-Up. 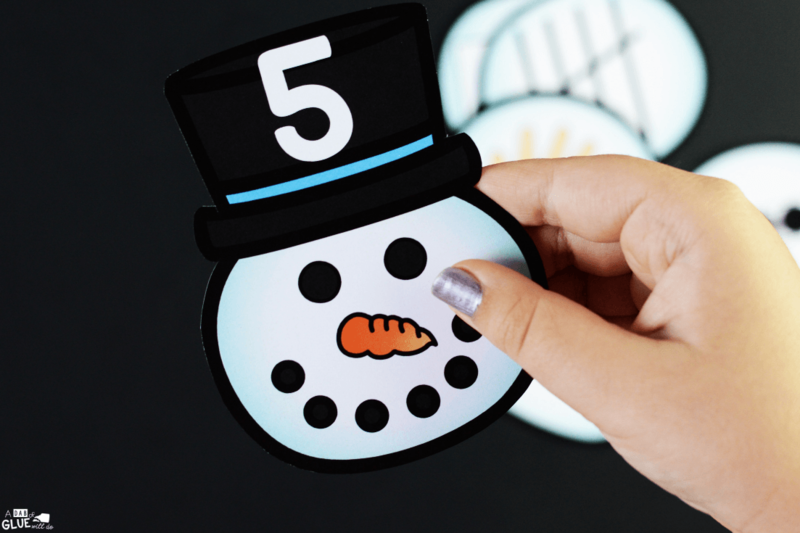 This activity helps our preschool and kindergarten students learn and review their numbers in an enjoyable way that’s perfect for the winter season. When we help our students to develop a strong number sense, it will promote confidence in numbers as they build a strong foundation in math skills. Have you been looking for more ways to use numbers in your classroom? Be sure to take a look at all of these Number Sense Activities you’ll be able to use across your curriculum. Learning and practicing our numbers has never been so entertaining! 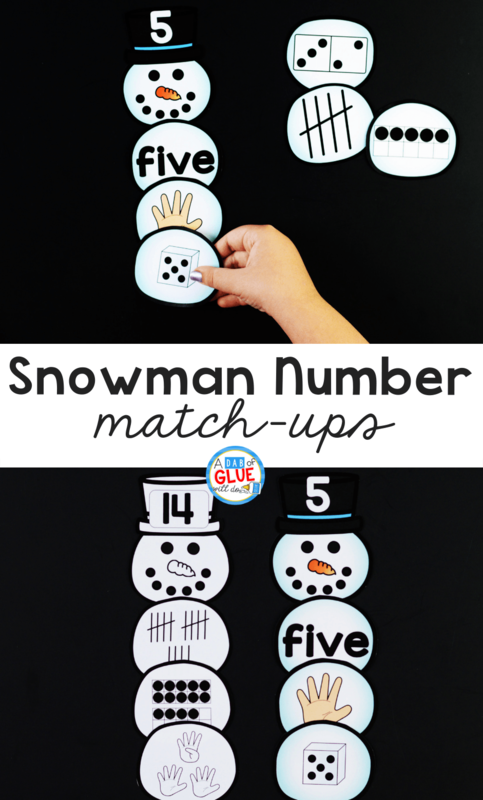 This winter theme match-up is a great resource that will help your little learners identify and practice their number skills. 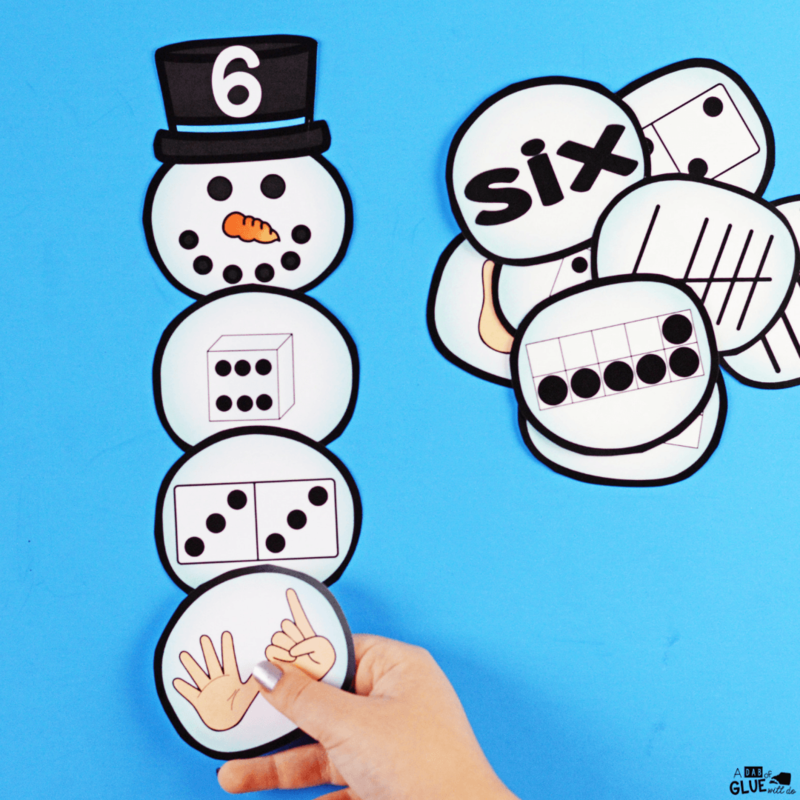 This Snowman Number Match-Up can be used during math stations, independent work time, or in small review groups. 5 sheets of snowman heads covering numbers one through twenty. 20 sheets with snowballs. Each number has 6 snowballs, 1 with the numeral, and then 5 different representations of that number: fingers, dice, dominoes, tally, and ten frames. Once you purchase and download it, this seasonal math activity is very easy to prep. 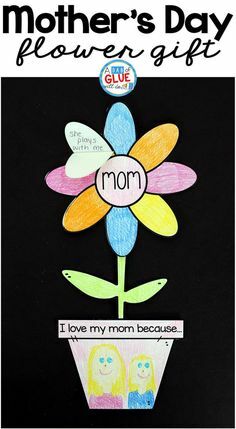 You’ll print it out (in color or black and white) and cut using a paper trimmer. You’ll gather all the pieces and put them in a container. I use plastic pencil cases to store centers like these. You’ll be able to keep everything in one place, and they do not use up a lot of space. 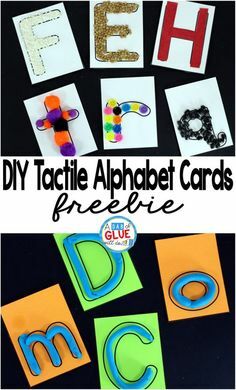 I recommend printing these out on cardstock and laminating them before you cut them so they can easily be used year after year. 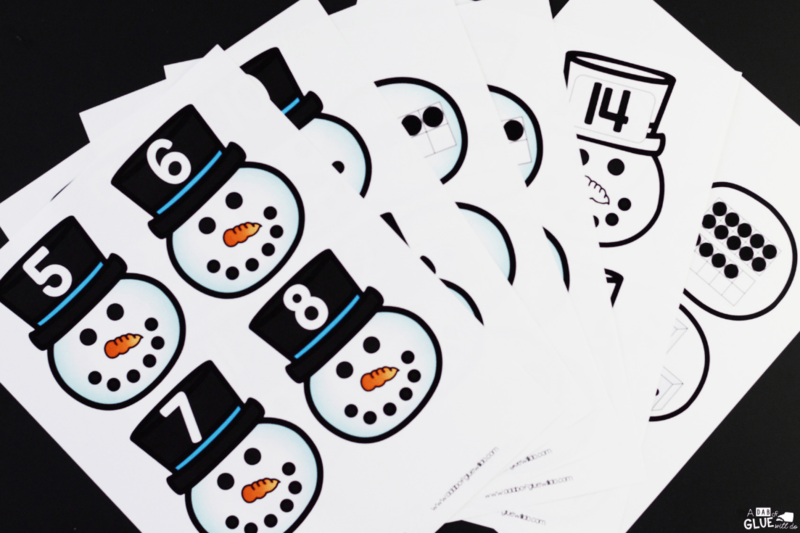 Students will start the match-up activity by choosing a snowman head with a number on it. I always encourage my students to say the number out loud. This student chose the number 5. They will then sort through all the snowballs looking for the representations of the number 5. Once the snowman is built with all six snowballs that correspond with their number, they can pick a new snowman and start again. 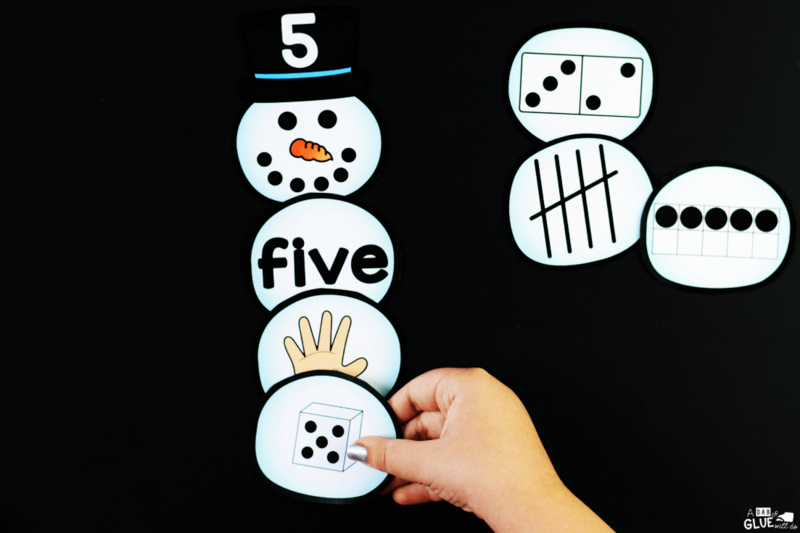 You may want to have your little learners work in groups the first time they complete their Snowman Number Match-Up. 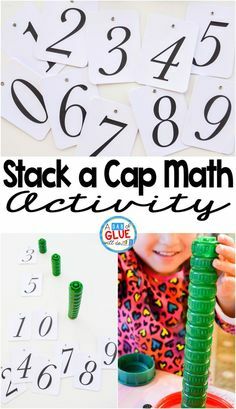 Another way this activity could be used is to have all of the numbers laid out on a table or the floor. Students will then sort through the remaining pieces according to their number. 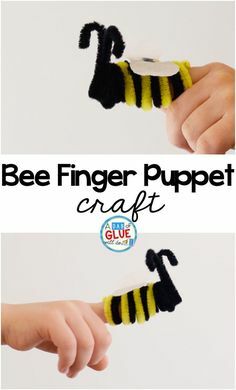 If you have younger learners or students struggling with this concept that might be overwhelmed with all the pieces at once, you can differentiate this activity and provide them with only a few numbers at a time. Once they master the pieces you gave them, you can slowly add in more. 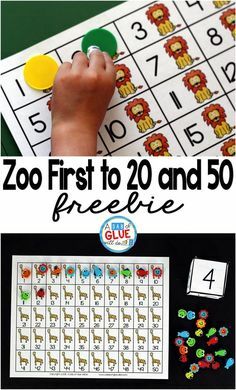 To simplify this activity a little more, you can give them only one representation of the number they are looking for at a time. As your students grow more confident identifying the corresponding numbers, you can give your students more options. 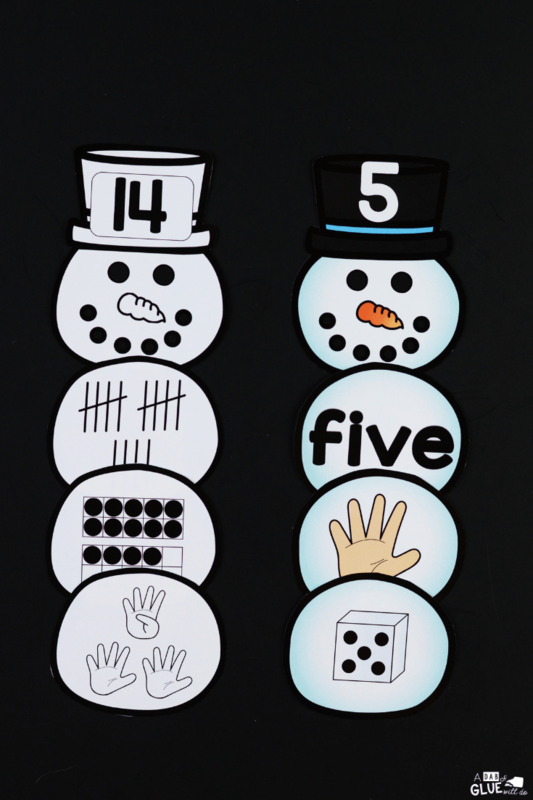 Students will have a snowball of a good time while playing this number match-up and showing their mastery of number sense skills. 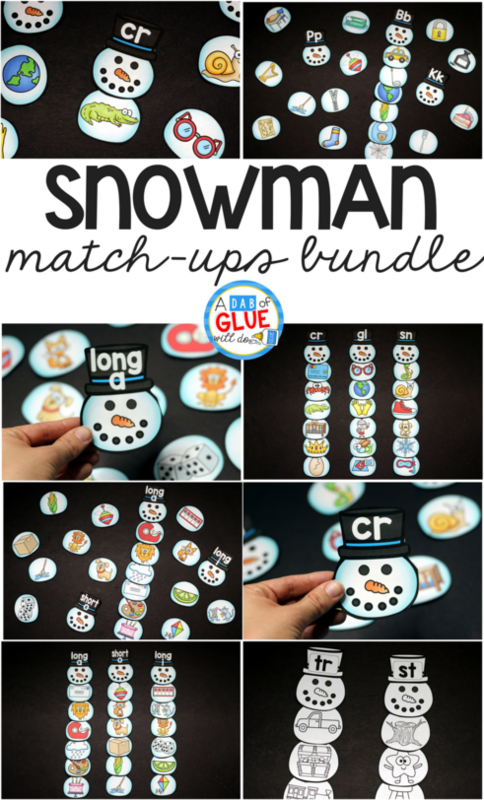 Download this Snowman Number Match-Up Now! Looking for activities with numbers that can be used throughout the year? Be sure to take a look at our Number Subitizing Match-Up Mega Bundle.